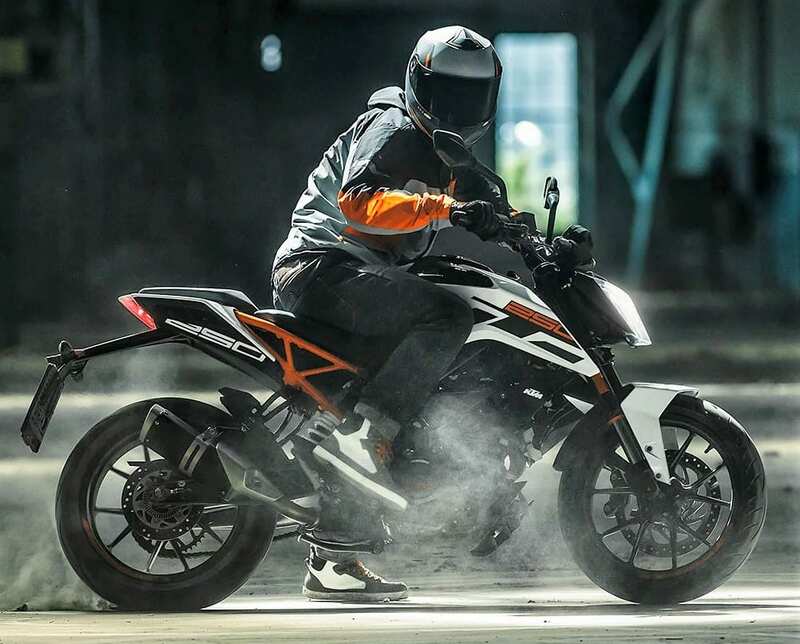 KTM India has introduced a price hike across the entire range of products, with a jump in pricing going up to INR 4257 for the KTM Duke 390 and staying INR 250 for the 125 Duke. The prices mentioned here are ex-showroom Mumbai and when compared to Delhi, the numbers are slightly lower due to production hub falling in the nearby area of the state. For Delhi and other states, the transportation charges add up and reveal a bigger figure. 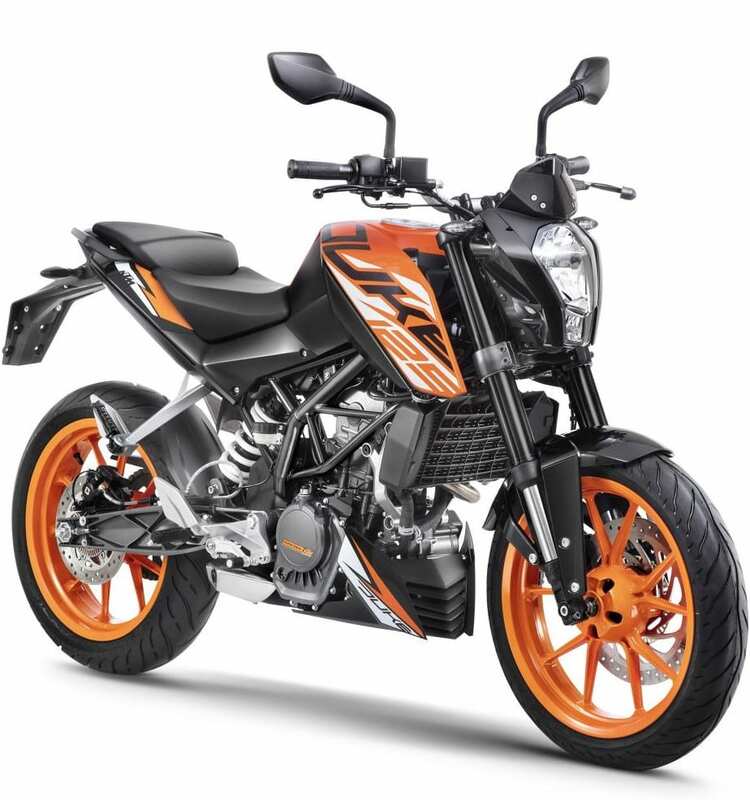 The KTM 125 Duke is now priced at INR 1,24,416 and thus, the difference in price is just INR 250 in comparison to the last value. The jump in pricing is effective from the month of April 2019, with most brands still not revealing their new prices that came after the addition of ABS and CBS to the lineup. 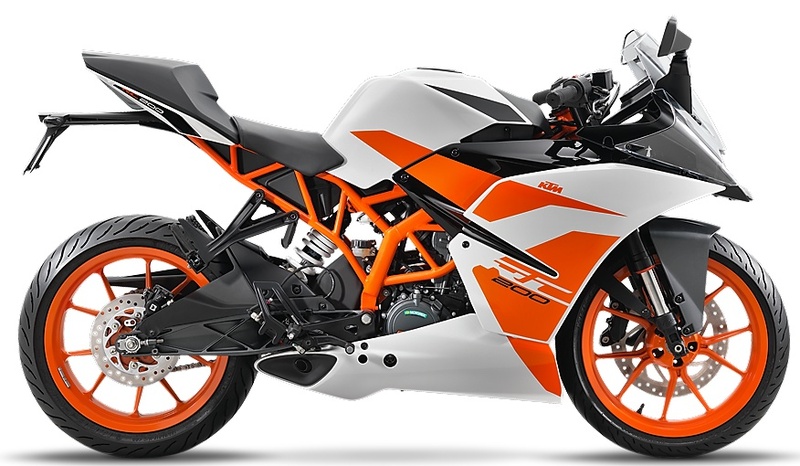 Even KTM itself made the availability of dual-channel ABS in the 250 Duke and single-channel unit in the RC 200 at a later stage. Both the 390 series sport bikes were already available with a dual-channel unit from the first day of launch in the country. 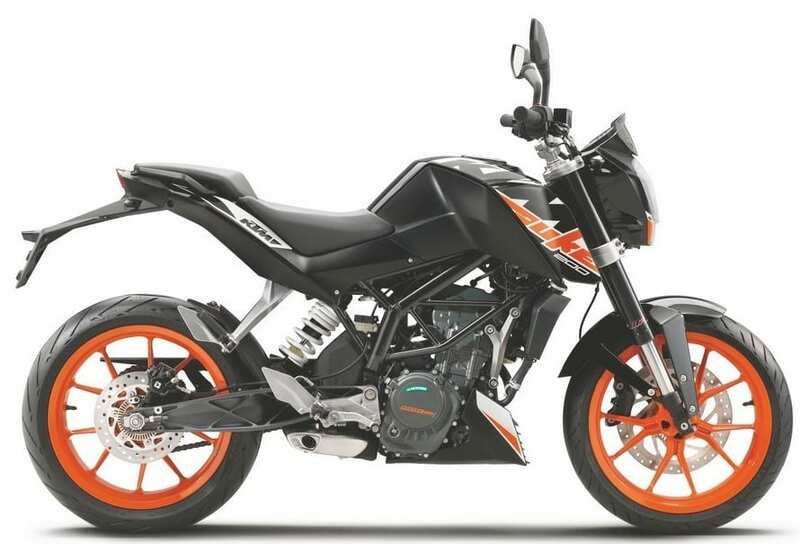 The most expensive motorcycle in the lineup is KTM Duke 390, commanding a new price tag of INR 2,47,819. 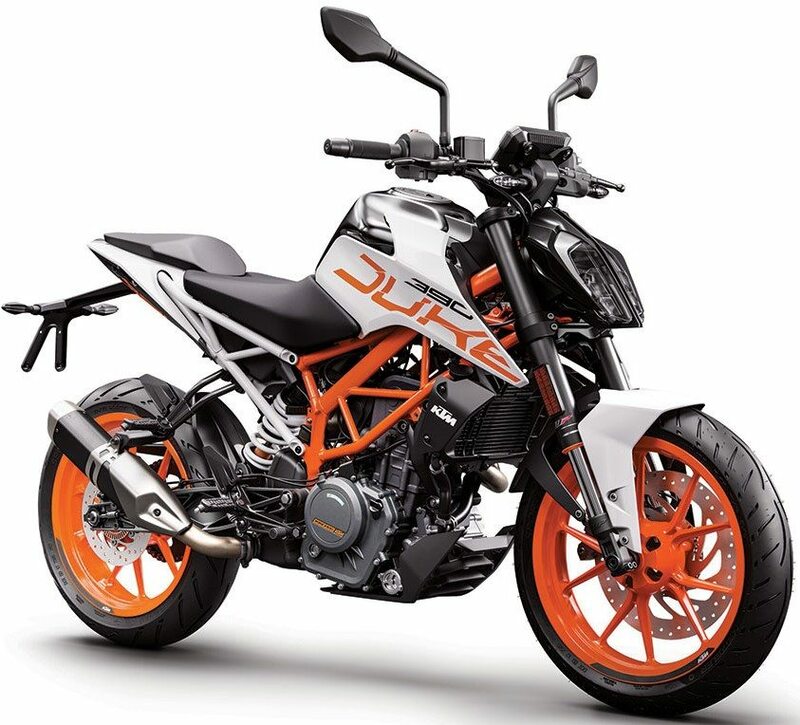 The jump in price is INR 4257, while the price tag is now almost INR 50,000 higher than the last generation model of Duke 390, which had an ex-showroom price tag of INR 1.95 lakh. The other option that feels equally expensive is the RC 390 at INR 2,43,490. The jump in price for this typical model is INR 3256. 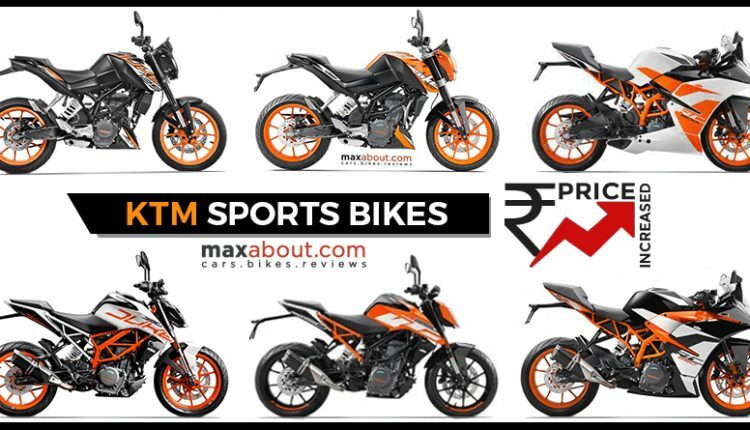 KTM Duke 250 got an almost equal price jump of INR 3251 and got the new INR 1,96,672 price tag. The almost INR 2 lakh figure feels non-practical in comparison to the INR 1.34 lakh tag associated with the popular Yamaha FZ25. 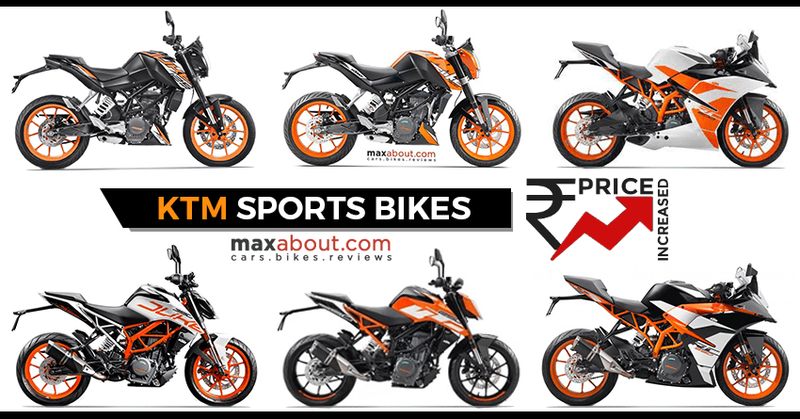 The KTM RC 200 and Duke 200 are now priced at INR 1,89,990 and INR 1,61,421 after getting a price hike of INR 2252 and INR 2253 respectively. 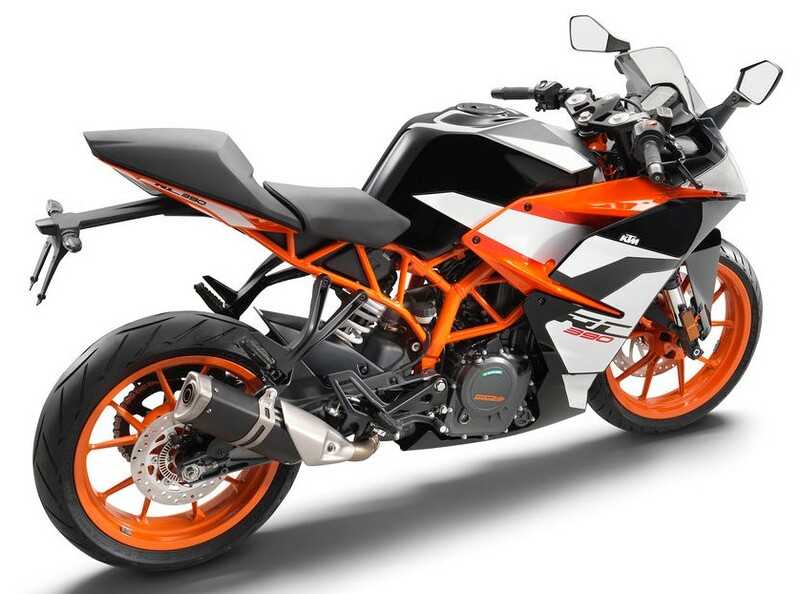 KTM is about to launch the 790 Duke in India in the coming weeks.